Used more and more and with great results, the GPS watches are a mix of functionality and reliability. 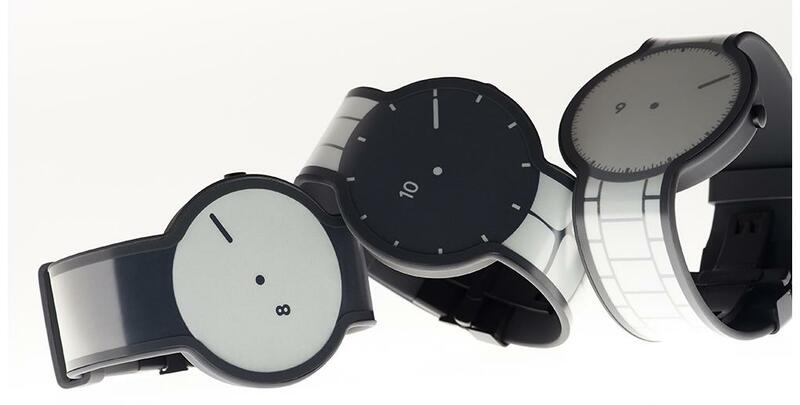 Comfortable and practical put themselves at the wrist and are also very beautiful aesthetically (you can safely use as simple watches). 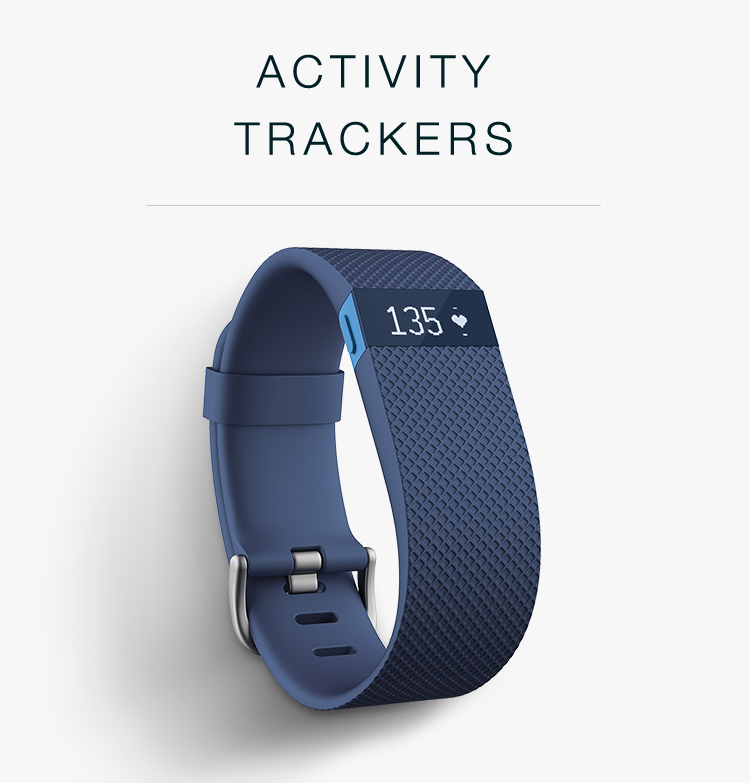 Detect distances, speed, distance, some even heartbeats with integrated straps and monitor all movements with precision. If you are familiar with all the features you can use to get the maximum performance. Therefore it is very important that you read the instructions or try simple tutorial to understand the characteristics of your GPS. 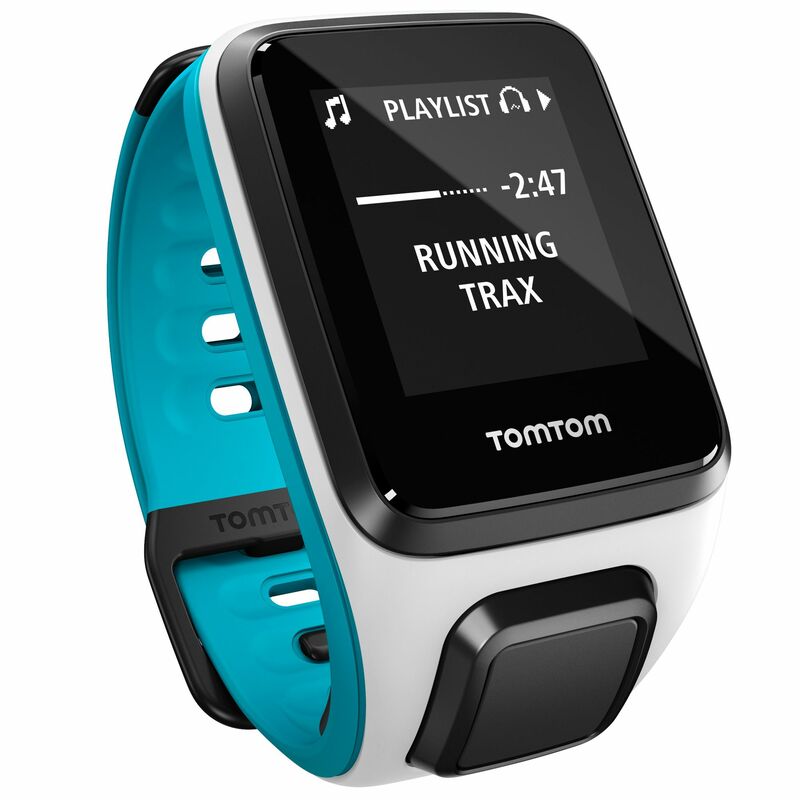 GPS watch has many features and allows you to keep track of your workouts. From running to cycling, from mountain climbing to swimming. 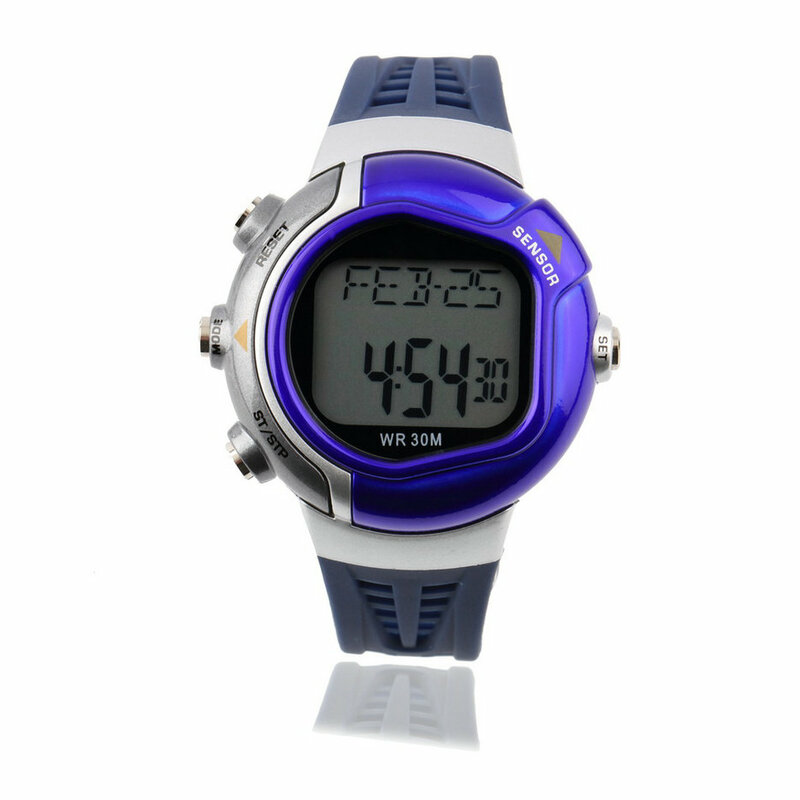 The GPS watch is suitable for all sports and is extremely easy to use. 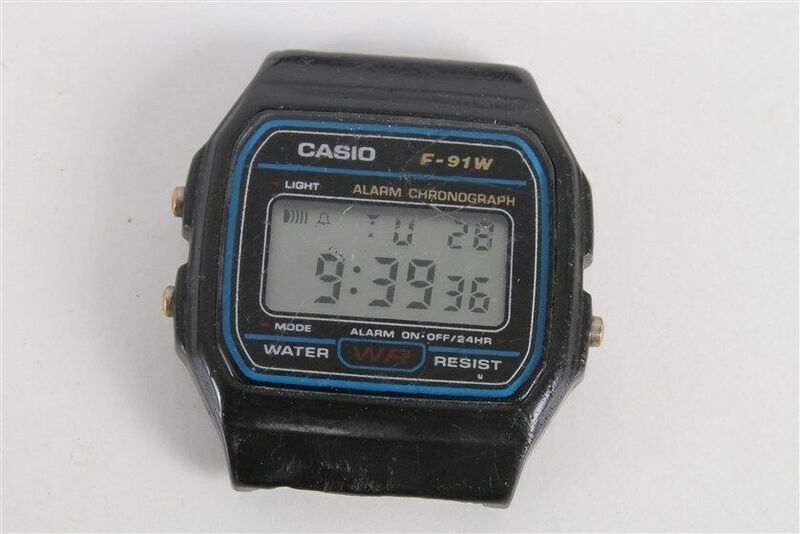 The technological watches have many innovative features. Thanks to the dedicated app you can receive specific services can improve your workout and then performance. Watches with GPS are valuable allies of your outings or any training program. Serve as guides to your work on yourself to feel in shape. In any weather and at any place the watch is always with you to show you the way. Coming home is a breeze! The choice of sports watch is not easy. There are many features for each model. The important thing is to understand what the actual needs are. Therefore, first of all, look for a model that fits best to your type of sport. Those swimming practice will certainly have different needs from those who practice running. 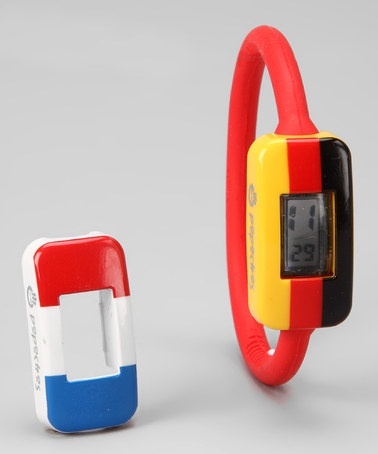 The watch is suitable for all tasks but for specific sports is good to weigh carefully the individual characteristics. 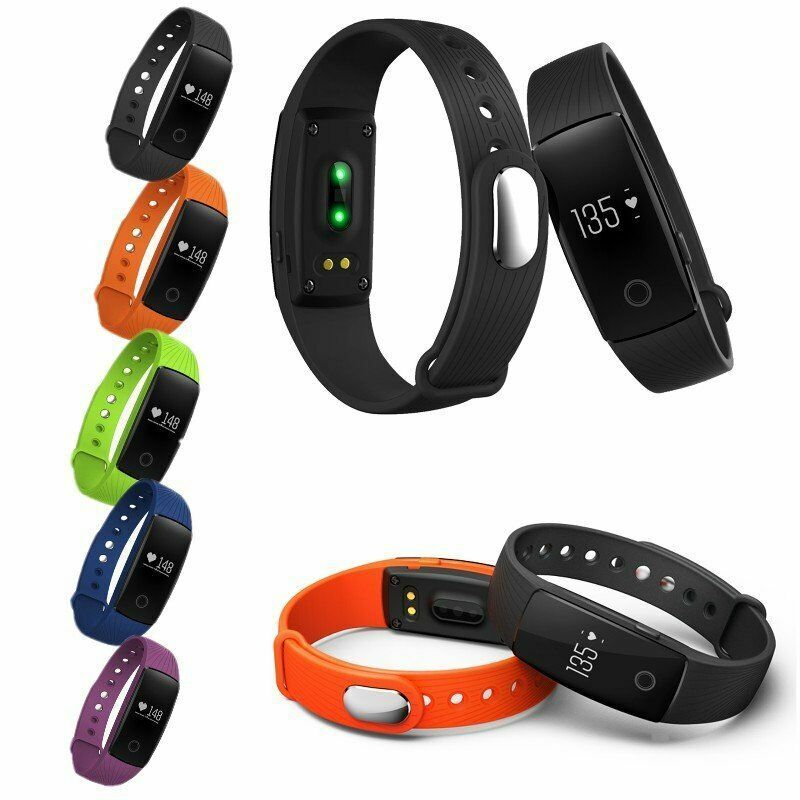 For example those swimming practice will necessarily look for a watch with GPS which is waterproof to depths with high quality and resistant materials. On the market as a master there is Garmin, one of the leading companies in the industry. But other companies offer products with the same quality and characteristics. You should always check the value of a sport watch. Not always the most expensive models are the best. Important compatibility with your phone to download statistics. The same is true for the pc. IOS and Android are almost always beware of the various versions. The display plays a vital role, should be very visible. So large, backlit for good visibility at night and easy to navigate. Usually with just one touch you can check out more features. The strap is important. Should stick with comfort on the wrist, otherwise the object there will be uncomfortable and hard to get used to it. Even the size and weight they want their share. More light, more will be easy to wear them. After comparing the best prices, check of the guarantee (at least 1 year!) on the product and are looking for information about the manufacturer.